When planning a wedding celebration, corporate meeting, or a commemorative milestone birthday, make Bonita Golf Course your first call! 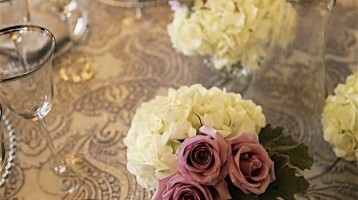 Our attentive and courteous event coordinator goes above and beyond to ensure your next event exceeds your expectations. 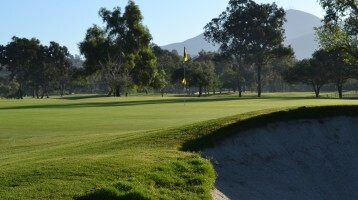 Less than 15 minutes from downtown, Bonita Golf Course is the golfing gem of South Bay! Our track has a bit of everything you want in a course. We’re consistently voted top five in the People’s Choice Awards. The Links, the overall facility and our staff add up to an awesome experience... your fun is our mission! Where good times, great friends, and delicious food come together! 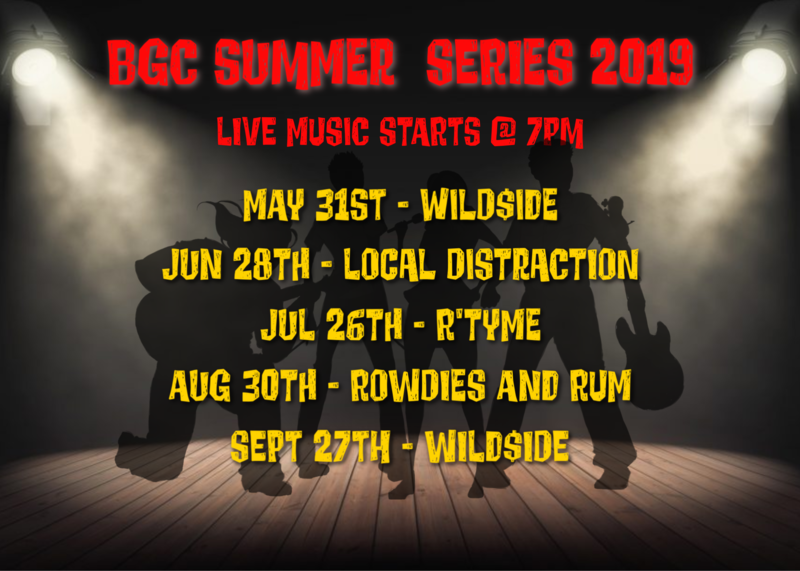 Whether enjoying a cold pint after a great round of golf or listening to the great local music, BGC Bar & Grill has you covered!